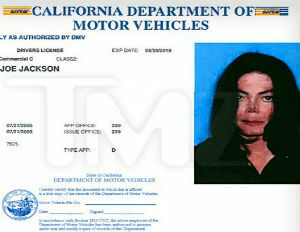 A photo of Michael Jackson’s driver’s license has popped up online. Jackson, full name Michael Joe Jackson, is shown in a black dress shirt in a photo dating back to 2005. 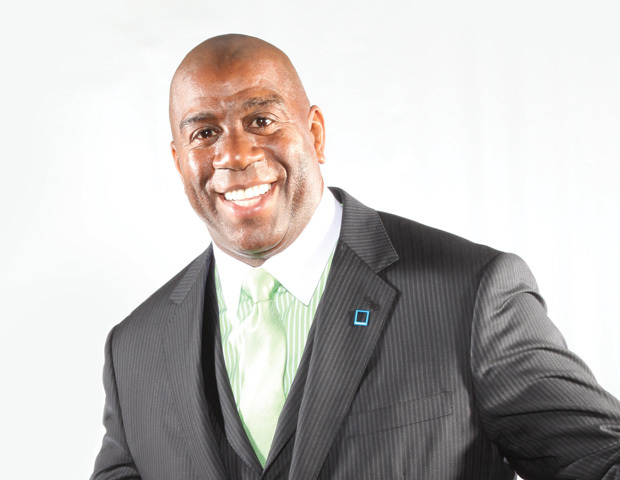 The photo pales in comparison to his 1980 driver’s license photo in which he seems pretty happy. In this photo, he has a serious face and doesn’t seem too thrilled.